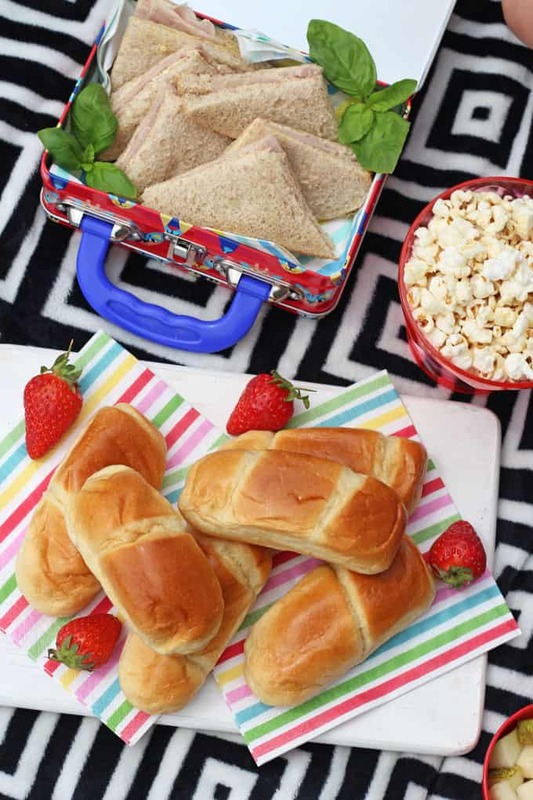 Packing up a picnic to take out and about this summer doesn’t have to be difficult. 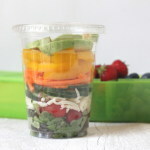 Here’s my tips for creating a simple but delicious picnic lunch in just 5 minutes! The weather has been absolutely incredible these last few days here in the UK and we’ve been taking full advantage by getting out and about and enjoying picnics and BBQ’s whenever we can. That said, packing up a picnic to take out along with the kids and everything that comes with them can sometimes seem like more hassle than it’s worth. 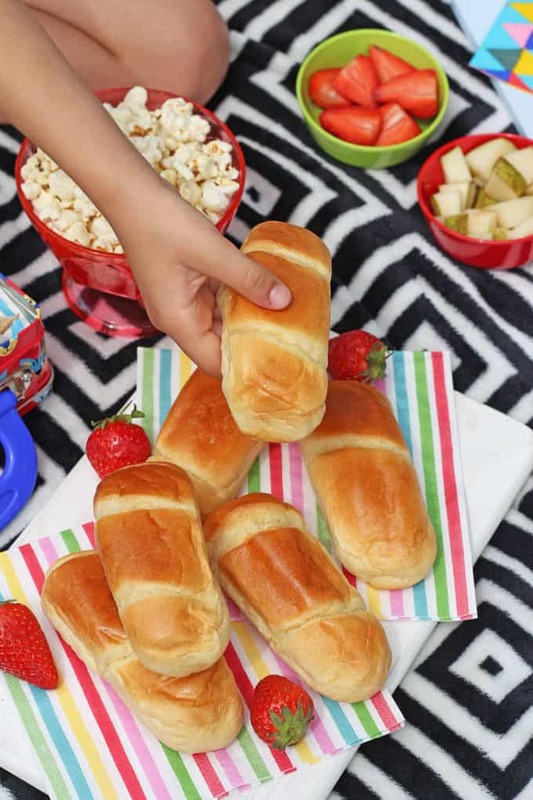 But I have some simple tricks to put together a delicious family picnic in just 5 minutes! Simplicity is key when it comes to quick and easy picnics. I can sometimes get a bit carried away preparing loads of different of food that could feed an army but keeping things simple makes it a lot easier to get out the door quickly and having less choice is sometimes better for the kids too! 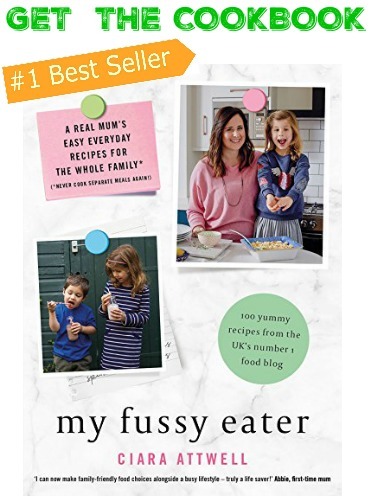 Sandwiches are always a picnic favourite of ours so I make up a few varieties – plain ham or cheese for the kids and maybe a bit of added relish or pickle for the grown ups! 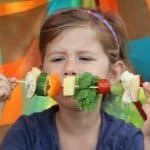 Making up lots of different salads can be really time consuming and lets face it, the kids are unlikely to eat any of it! Instead I quickly chop up raw veggies such as carrots, cucumber, peppers and broccoli and put them into a lunch box with some whole cherry tomatoes. 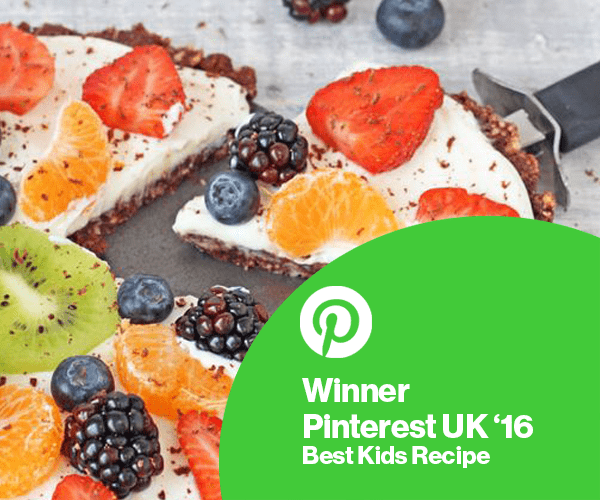 I bring along a plate to serve them on and the kids will quite happily help themselves. I also chop some fresh fruit to serve in small plastic bowls. 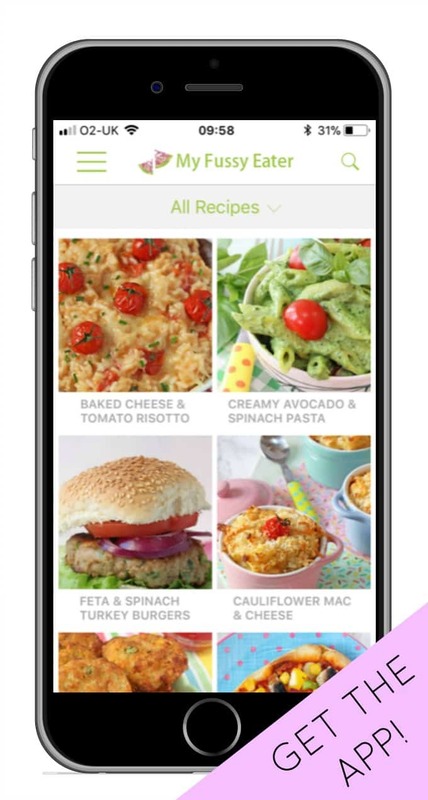 Quick, easy and tasty too! No picnic would be complete without a sweet treat! 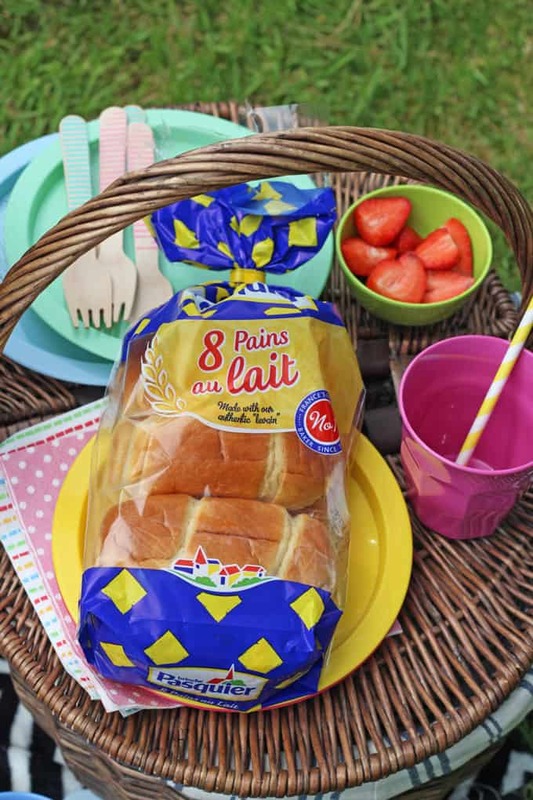 We opt for a couple of packets of popcorn and some of these delicious Brioche Pasquier Pain au Lait. My kids love these as they are tasty and sweet and they are perfect for grabbing to eat in between playing. The bag can be sealed shut again, making them easy to chuck in and out of the picnic basket too! 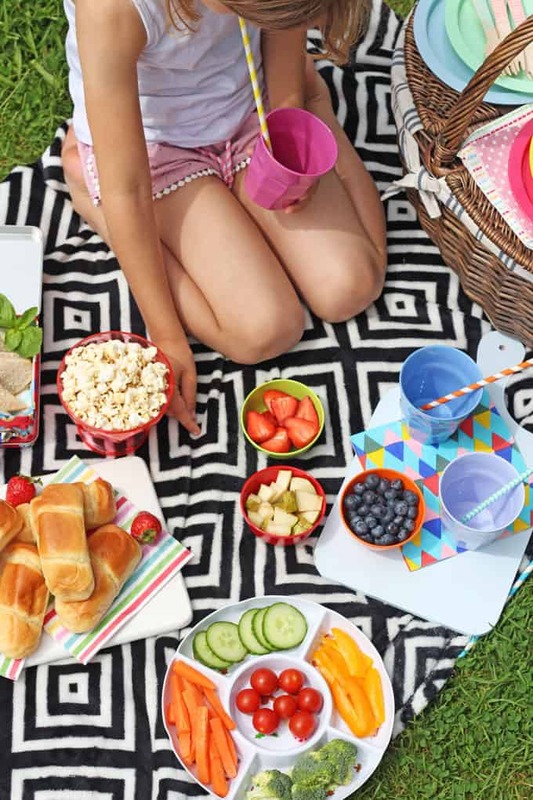 Now that I’ve mastered the art of the simple 5 minute picnic, I’m looking forward to eating out an about al fresco with the kids more this summer! 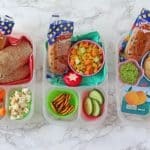 If you have more tips for making picnics with the kids even quicker and easier let me know in the comments below! DISCLOSURE: I have been compensated for my time working with Brioche Pasquier on this campaign but as always all opinions and views are honest and are my own.